Superman - Fan Art. 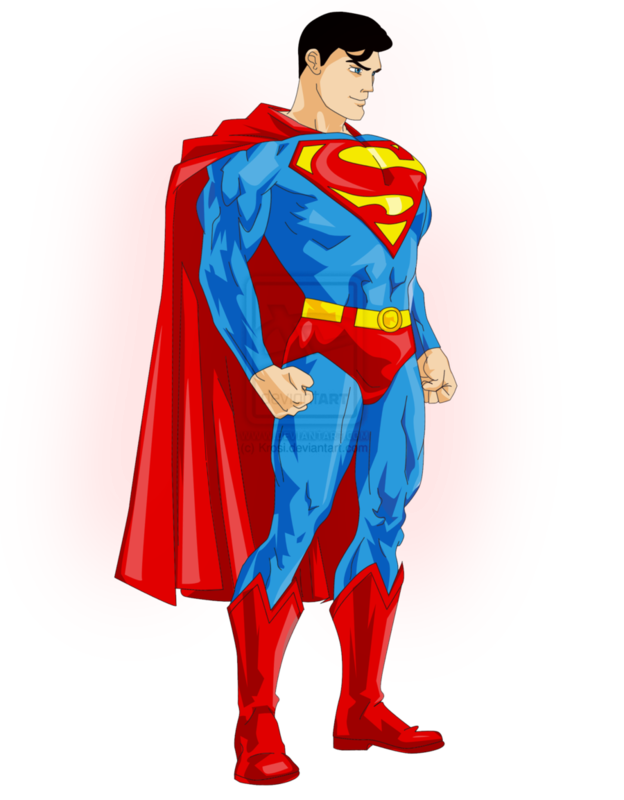 Fan art of Superman.. HD Wallpaper and background images in the Superman club tagged: photo superman. 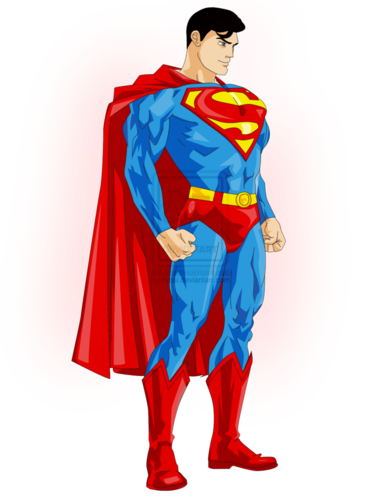 This Superman fan art might contain surcoat, wappenrock, tabard, wappenrock, oberbekleidung, überkleidung, and overclothes.